At Altar Records we focus on releasing emotional, unique, and inspired music. 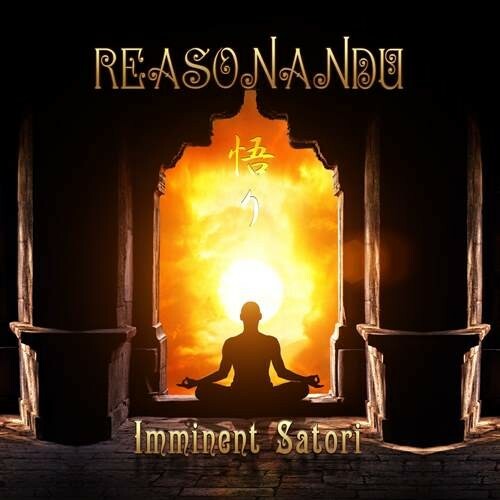 Reasonandu's debut release, "Imminent Satori", is exactly this and more. "Imminent Satori" represents a beautifully crafted and heart moving Goachill album that will sooth and inspire the souls of those who listen. Reasonandu is Alexandru Dumitrescu who hails from Romania. Alexandru's skills and inspiration draw from many styles of music and blend the best of electronic psychedelic trance, ambient, and world music. You may also know him from his collaboration with Emanuel of E-mantra from their powerful psytrance project "Eleusyn". For his first solo release you can expect sounds that recall the grandeur of Enigma (Alexandru has worked along Adrian Enescu, a former member of the band in the 90's), the power of E-Mantra's beats and melodies, and unique inspiration that recalls Ra and Asura's ambient side. Listen and we are certain that you will fall in love instantly with this album just as we have.